Useful in handbuilding paired with a paddle to make slab bowls on foam. 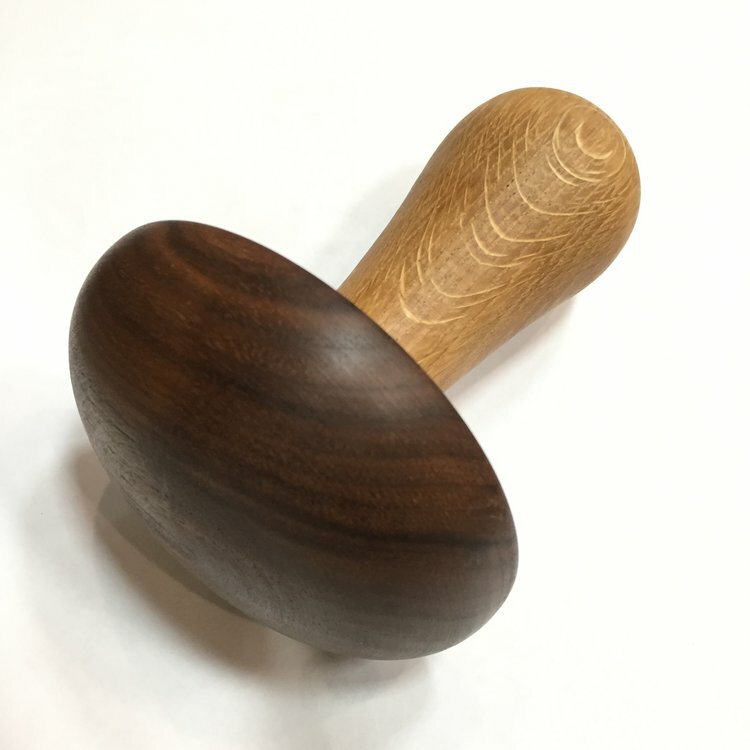 The heads are 1" thick Walnut with a 3" long Walnut handle. Sold in pairs only. You get one each of a 6x6" and 5x5" texture blocks. 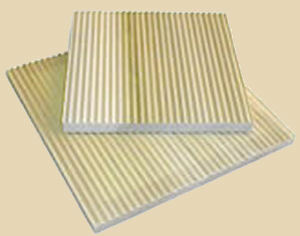 Roll coiled clay between these two non-stick corrugated boards to produce a range of textures. Great for handles, knobs, foot coils, plus wherever your imagination can take you!